Many homeowners don’t take their old metal to scrap metal yards because they don’t truly appreciate just how much money they could make. Of course, you probably don’t think of the word ‘valuable’ when somebody mentions ‘scrap’, so it might be best to think of us as salvagers rather than scrappers. We purchase your old and unused metal because we specialise in recycling and reselling, and that means you’ll be saving the Earth’s precious resources while making cash. As you might imagine, some types of scrap metal are more valuable than others, though we’ll certainly be happy to pay you the best prices on the market for any metal you want to sell. However, keep reading below to find out which metals — that are abundant in your home — could end up earning you a handsome wad of cash. Copper — Copper is amongst the most common valuable metals you can find around your home. It’s used in almost all your home’s electrical appliances, including your washing machine, ceiling fans and refrigerator. In addition, your home’s wiring is also made of copper, so make sure you keep hold of it when renovating. 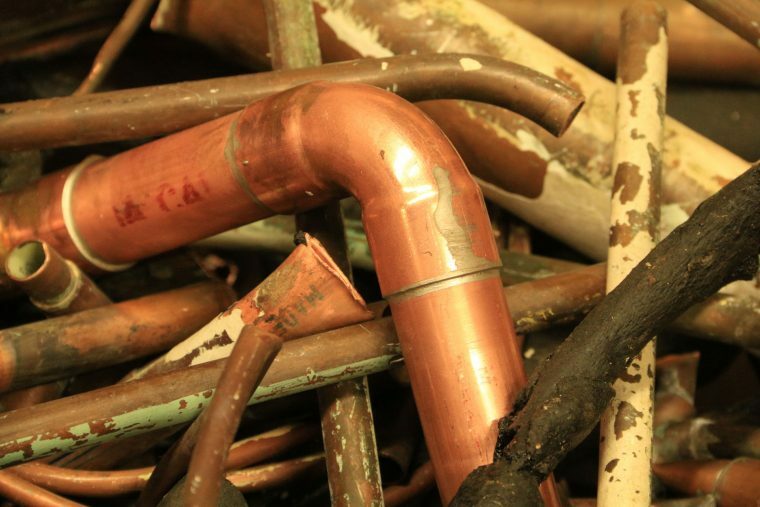 Our scrap copper prices are the best on the market, and we’ll gladly take it off your hands and line your wallet. Brass — There’s probably more brass lying around your home than you think, and it’s relatively easy to spot because it looks gold when clean. You’ll find brass in your car’s radiator, that old door knocker which now never gets used and potentially your door handles. Silver — As you might expect, silver is a rather valuable scrap metal. In fact, we can often offer higher scrap metal prices for silver than what you’d be offered at the jewellers. If you have old jewellery, silverware or anything else that contains silver, bring it our staff at Martin Scrap Metals and let us make you a little bit wealthier. At Martin Scrap Metals, we want to help your financial situation while protecting the world’s finite number of resources, and that’s why we guarantee to pay you as much as we can for your scrap metal. 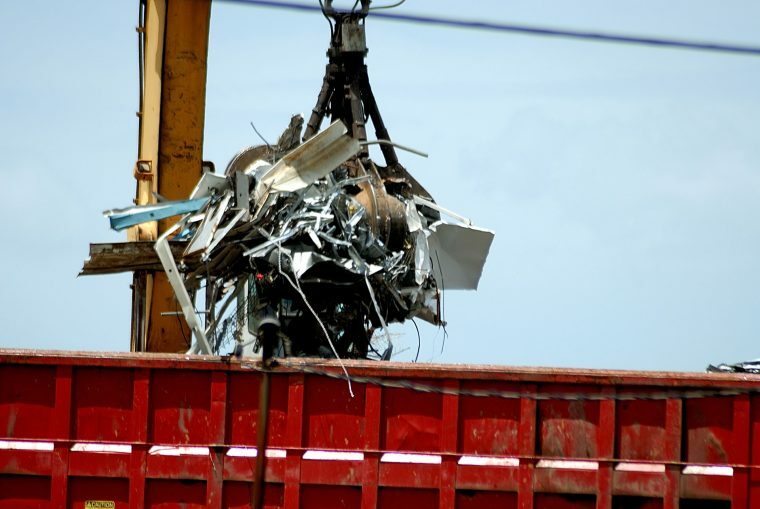 Our professional and experienced metal recyclers are there to ensure your scrap doesn’t go to waste. If you have scrap metal simply taking up space at home, bring it to our scrap metal yard and we’ll gladly take it off your hands. Don’t hesitate to get in touch with any questions you may have.